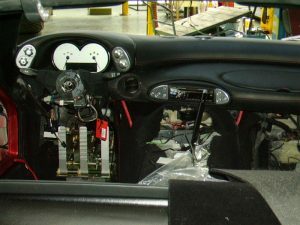 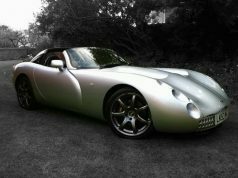 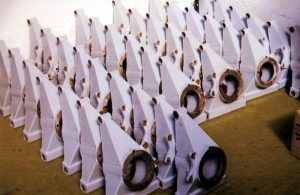 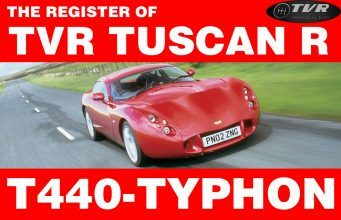 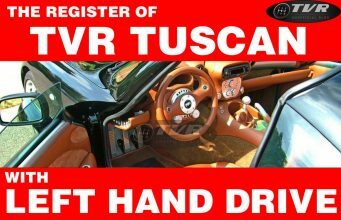 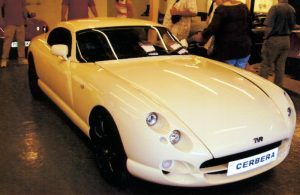 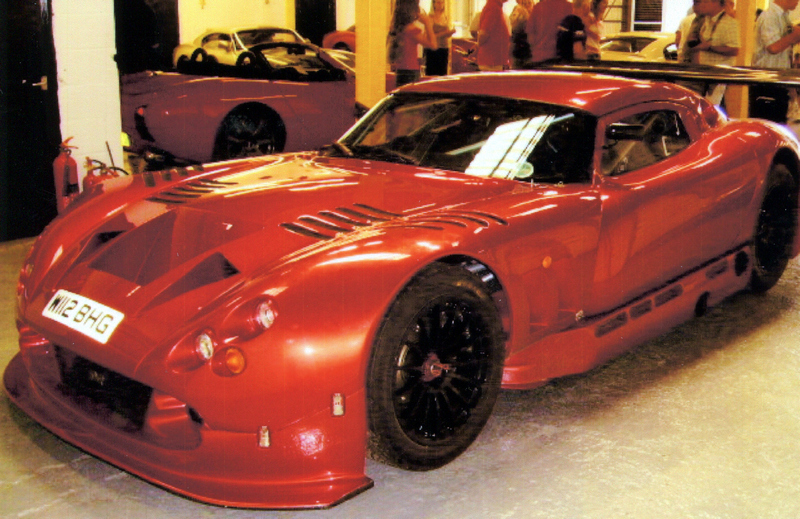 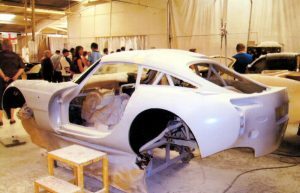 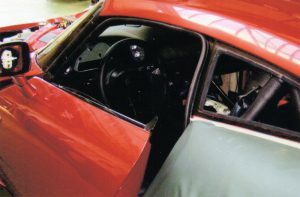 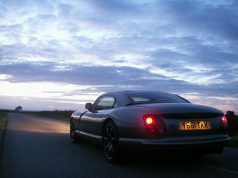 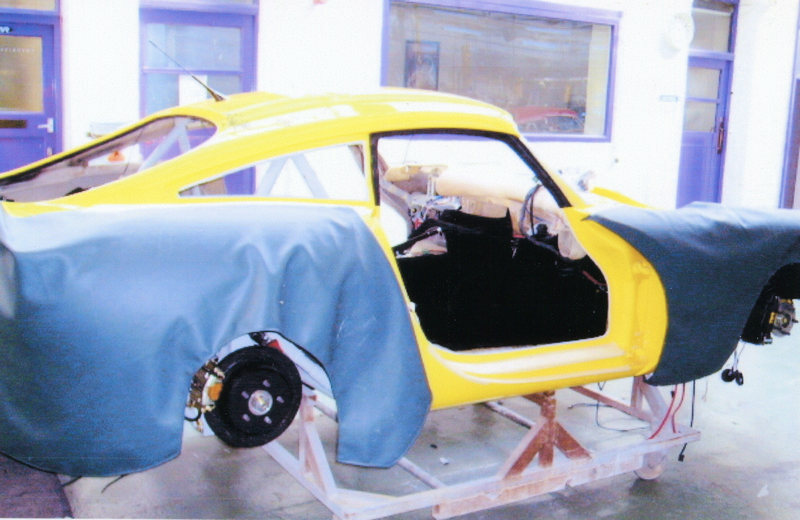 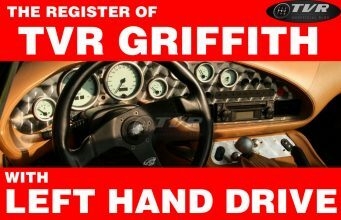 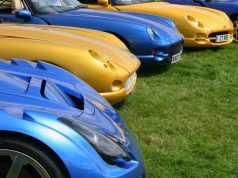 In 2006 TVR Car Club of North America visited TVR Blackpool facility. 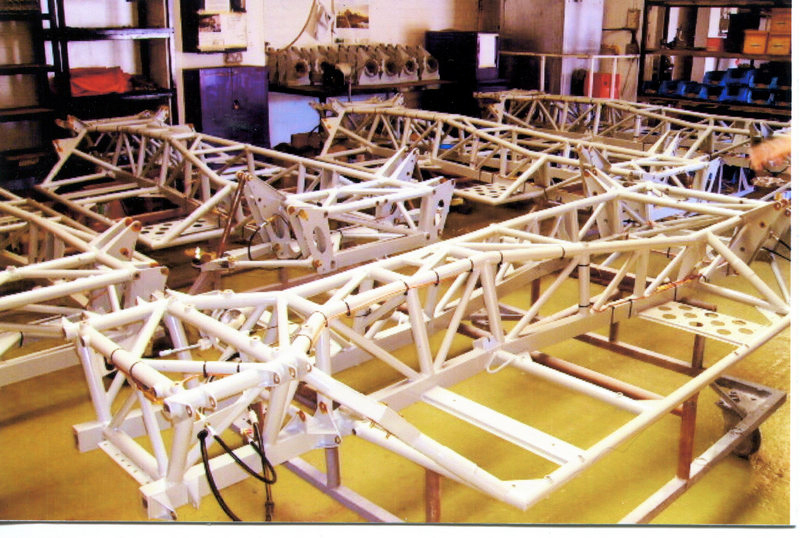 As you can understand by these images, which were taken by President Marshall Moore, it was exciting. 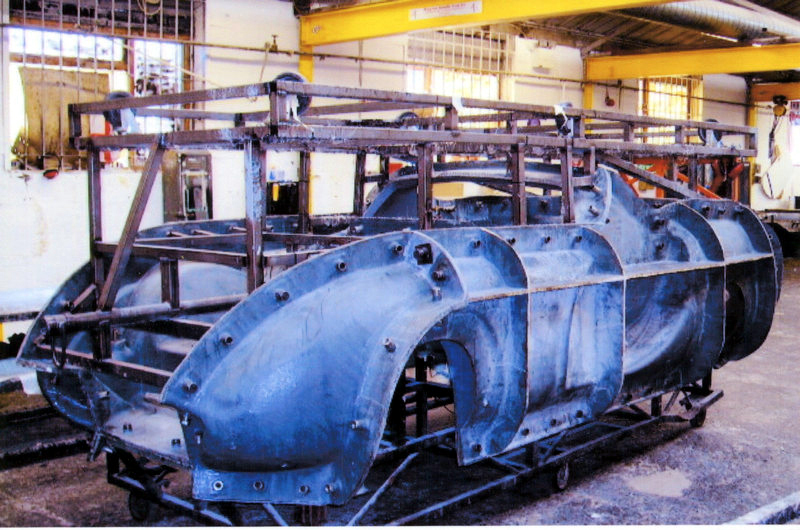 Members on tehir pilgrimage had the chance to visit all departments of the factory: chassis (a grouping of new chassis awaiting the fitting of ancillary components), a batch of new rear suspension uprights, body (you can see the body mold for TVR Tuscan Convertible), painting, engines and other discarded pieces in the backyard of the Blackpool factory . 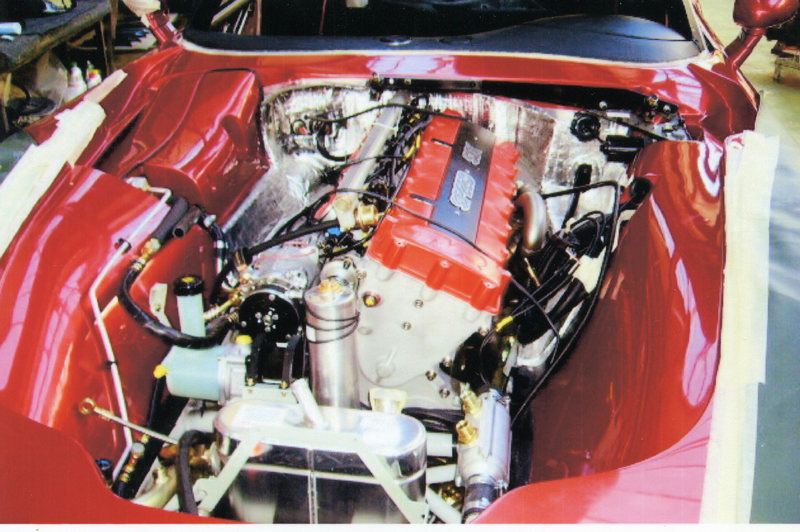 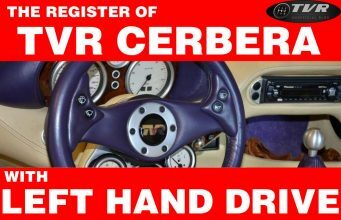 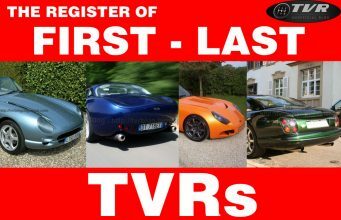 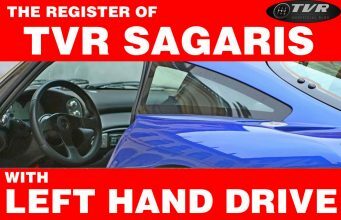 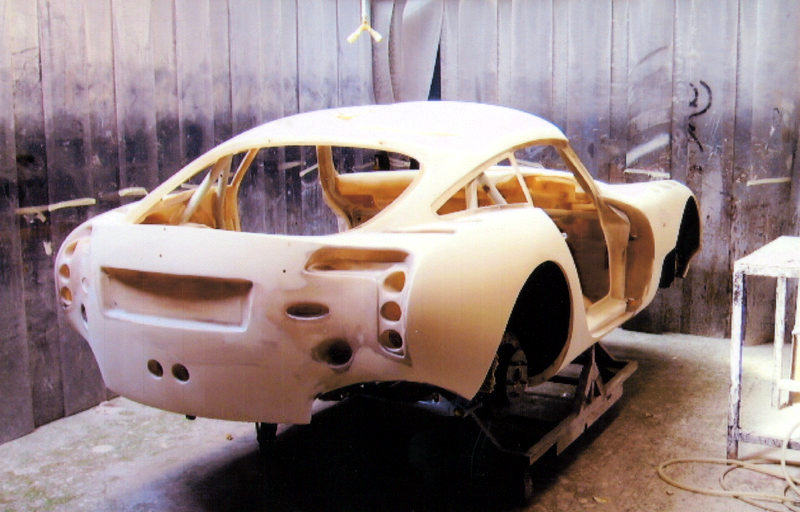 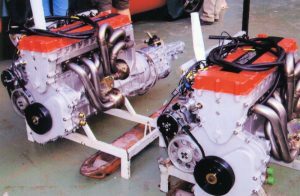 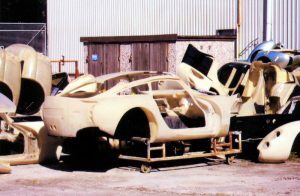 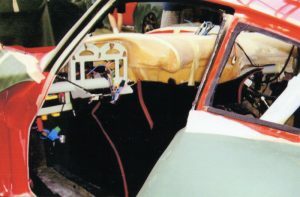 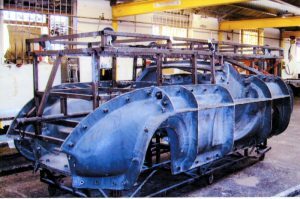 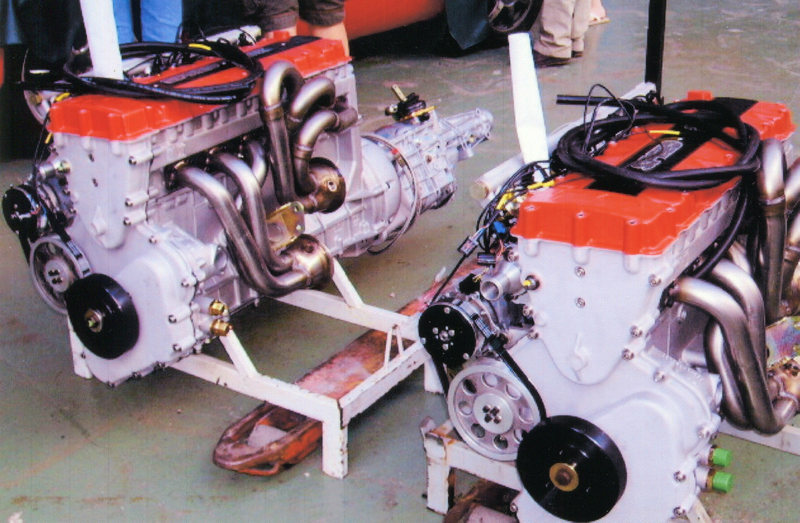 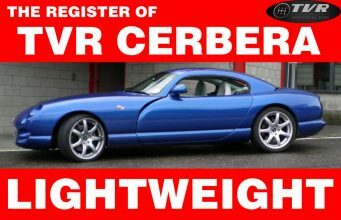 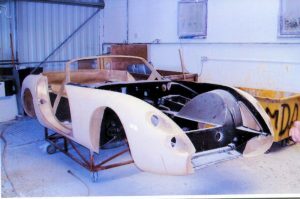 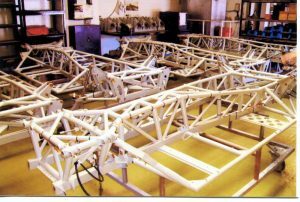 In the last images some curiosities: two TVR Sagaris with Left Hand Drive under construction (the car probably would have gone to Italy), the last TVR Cerbera and the mighty TVR Cerbera Speed 12.